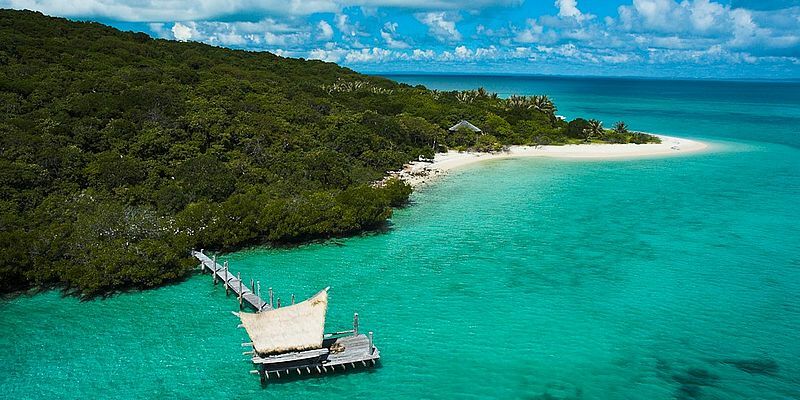 Constantly gaining in popularity, our collection of private islands in Oceania is expanding to meet growing demand. 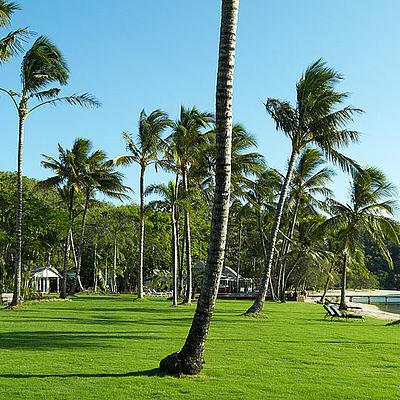 For those looking to enjoy an island vacation in Australia, Queensland territory has much to offer. 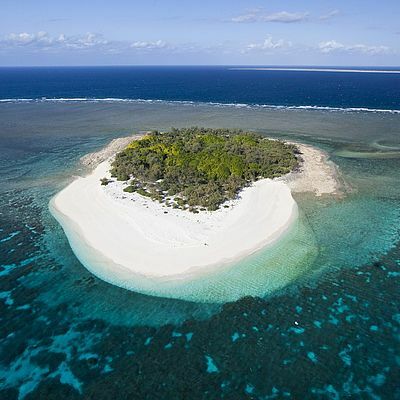 The Coral Sea in particular is a popular option, promising endless sunshine, tropical landscapes and easy access to the Great Barrier Reef. 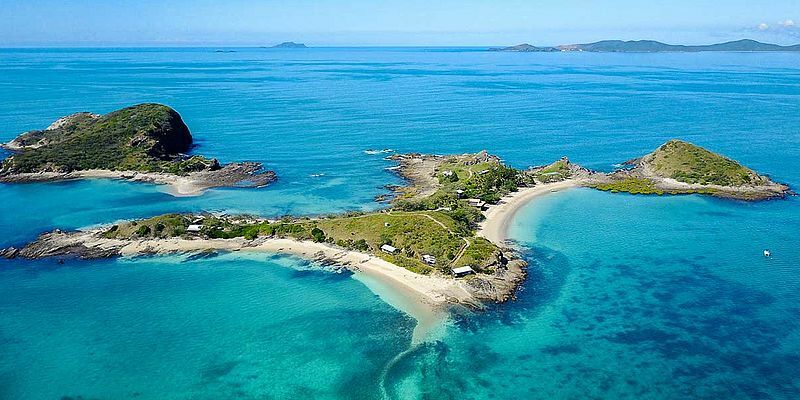 Even Richard Branson has got in on the action, buying his own Australian island retreat – the heart-shaped Makepeace Island. 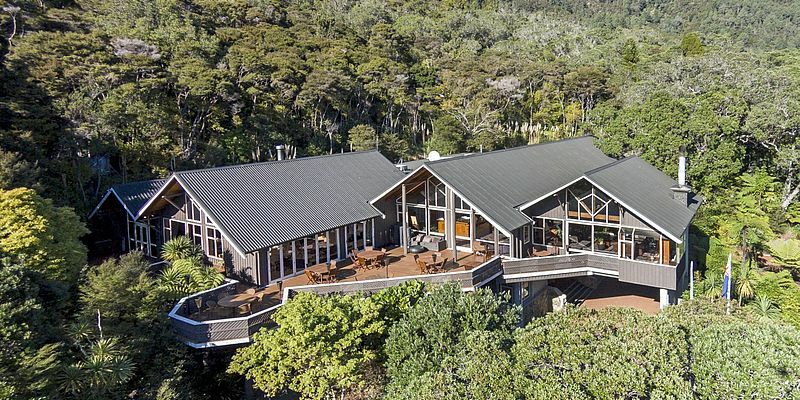 Across the Tasman Sea, our collection of island resorts in New Zealand are equally as charming, offering incredible landscapes straight out of Lord of the Rings. 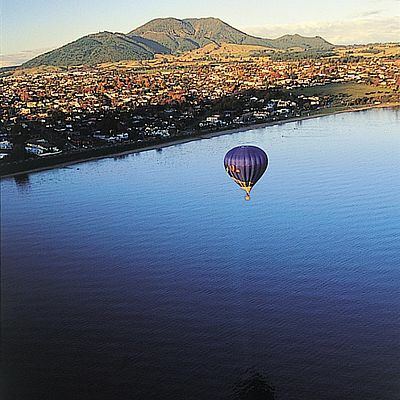 Australia, the 5th continent, is an extremely varied travel destination. Extensive beaches with coral reefs and excellent surfing areas, wide and secluded deserts, wild rock formations such as Uluru, the Ayers Rock and countless green rainforests all offer unique holiday experiences. 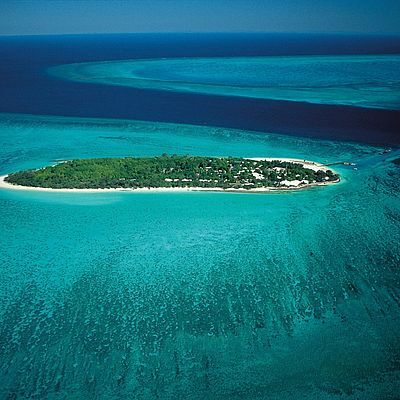 Major attractions include the Great Barrier Reef with its glorious coral gardens and the numerous national parks, such as Kakadu National Park. Australia’s big cities are another popular tourist destination, particularly Sydney with its world-famous harbour and opera house. According to its surface area, Australia is the 6th largest state in the world, however it has only 25.5 million inhabitants. The capital of Australia is Canberra and the main international airport is located in Sydney. The climate is tropical in the north, while in the south, a temperate climate prevails. The island nation of New Zealand is located in the Southern Hemisphere about 2,000 km southeast of Australia, in the in the Pacific Ocean. 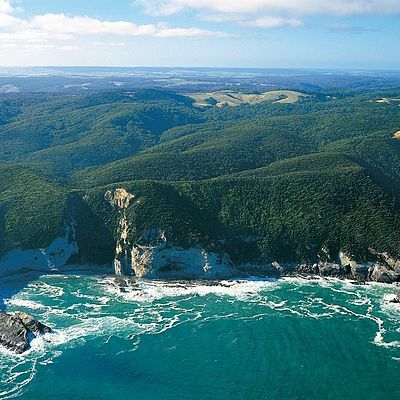 New Zealand is divided into the North and South Island, separated by the Cook Strait and many smaller islands. 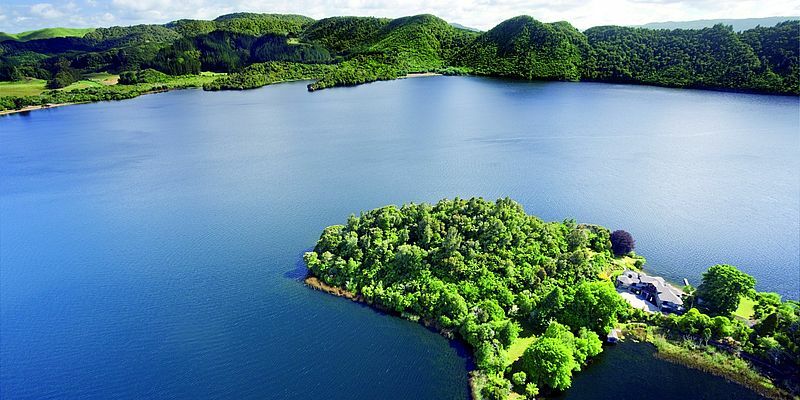 New Zealand is sparsely populated and has only about 4 million inhabitants. The climate is mild and balanced, with subtropical temperatures common on the North Island and mid-European weather influenced by the changing seasons on the South Island.